WOOAAHH! 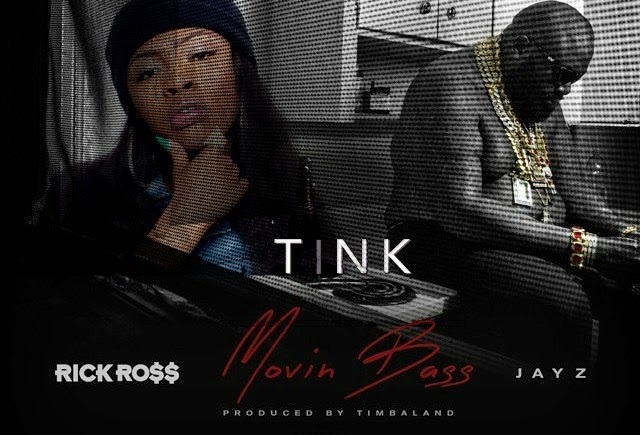 Today, the original version of Rick Ross‘ new JAY Z-featured single ‘Movin Bass’ was released. The song was originally Tink‘s, and this new version sounds 100x better.